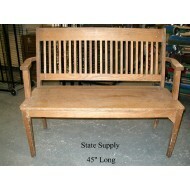 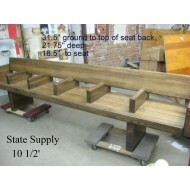 Courtroom Bench Oak 4' .. 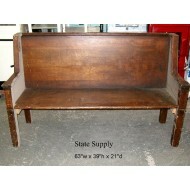 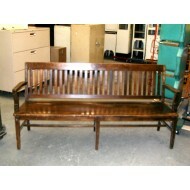 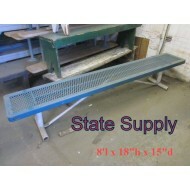 Courtroom Bench Walnut 6' ..
Locker Room Bench Expanded Metal 8' .. 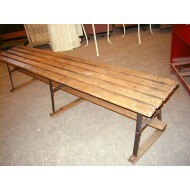 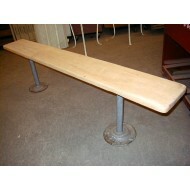 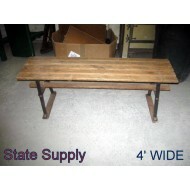 Maple Top Locker Room Bench 6' ..
Slatted Wood Locker Room Bench 4' ..
Slatted Wood Locker Room Bench 6' ..